You can start your own oyster garden for FREE! The Marylanders Grow Oysters (MGO) Program will provide a free cage and free spat-on-shell to get started. Oysters can be transplanted to reefs after just one growing season and can live up to 10 years. 80-90% of oyster spat in the wild doesn’t survive to reach market size. But in an oyster garden, you can reverse that statistic and 80-90% of your oyster spat will survive to market size. Contact us to sign up for the MGOProgram and make a difference in restoring the Bay! Visit some of our favorite organizations who are also working to rehabilitate oyster populations in the bay! The Marylanders Grow Oysters Program grows millions of young oysters in cages that private homeowners suspend from their piers. The goal of the MGO program is to protect young oysters during their first year of life so that they may be planted on local sanctuaries so they can continue to grow and enrich our oyster population and our ecosystem as a whole. 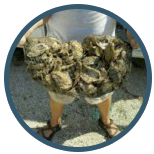 The Oyster Reef Recovery Initiative is a proud supporter of the MGO. The Oyster Recovery Partnership’s (ORP) goal is to \clean our Bay and restore it’s oyster population by planting disease-free oysters back into the Chesapeake Bay. To date, The ORP has planted nearly 4 billion oysters on 1,500 hundred acres of oyster reefs. 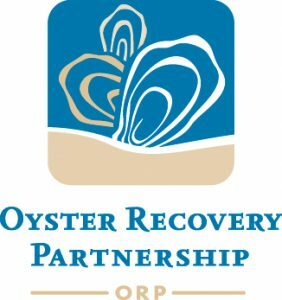 The Oyster Reef Recovery Initiative is a proud supporter of the ORP. If you are a restaurant owner or caterer and would like to participate in oyster reef recovery, then please consider joining the Shell Recycling Alliance. This program takes used oyster and clam shells from restaurants, caterers and seafood wholesalers throughout Maryland, Virginia, Washington, D.C. and Delaware. The collected shell is delivered to the Horn Point Laboratory hatchery and used at setting material for spat raised to replenish the bay oyster population. The Oyster Reef Recovery Initiative is a proud supporter of the Shell Recycling Alliance. 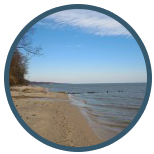 The Midshore Riverkeeper Conservancy works to patrol the Chesapeake Bay rivers and tributaries to combat population in our waterways and serves as a guardian to the living resources that live there. The Oyster Reef Recovery Initiative is a proud supporter of the Midshore Riverkeeper Conservancy. The Horn Point Oyster Hatchery is one of the largest oyster hatcheries on the east coast. Through there efforts, they have successfully deployed over a billion oyster spat to the Chesapeake bay in hopes of both restoring the oyster population and overall health to the bay. The Oyster Reef Recovery Initiative is a proud supporter of the Horn Point Oyster Hatchery. 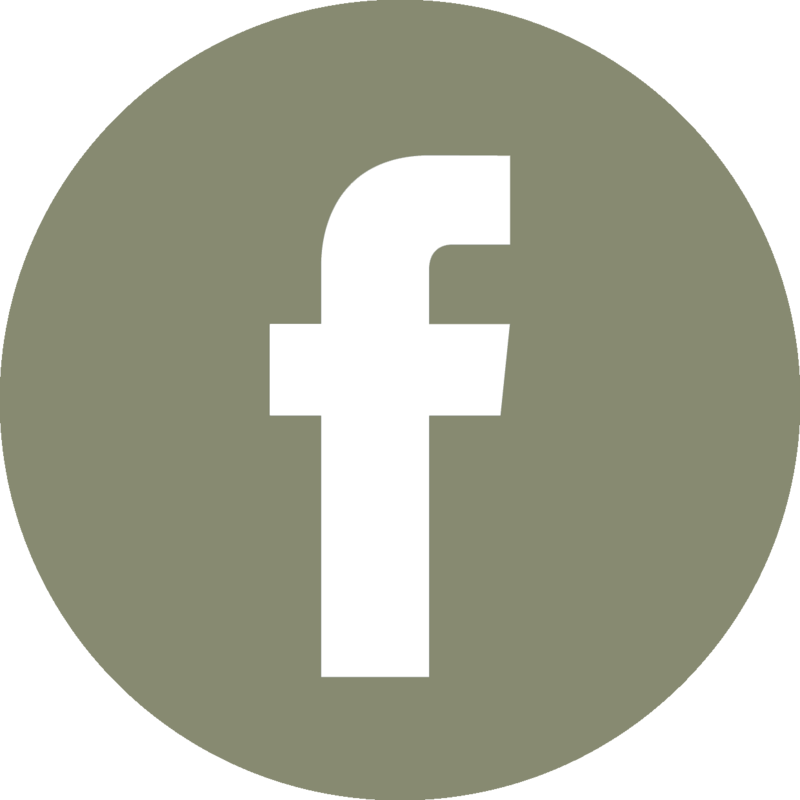 Through hands-on learning experiences, the PWEC works to educate children and adults that live near the Chesapeake Bay to become better stewards of the bay and its inhabitants. 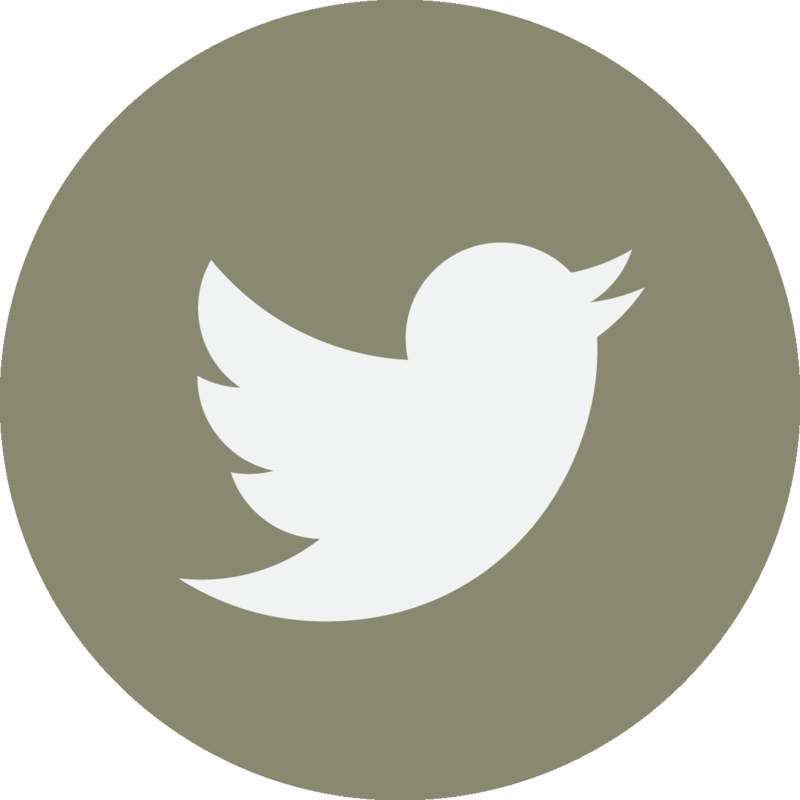 The Oyster Reef Recovery Initiative is a proud supporter of the PWEC. 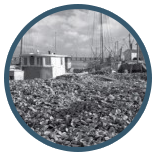 The Cooperative Oxford Lab supports the only state program which evaluates shellfish health in support of bay-wide fisheries and aquaculture.The Oyster Reef Recovery Initiative is a proud supporter of the The Cooperative Oxford Laboratory. Caring for Your Oysters is an informative handout from Marylanders Grow Oysters with helpful care and maintenance hints for ensuring the survival of your oysters.